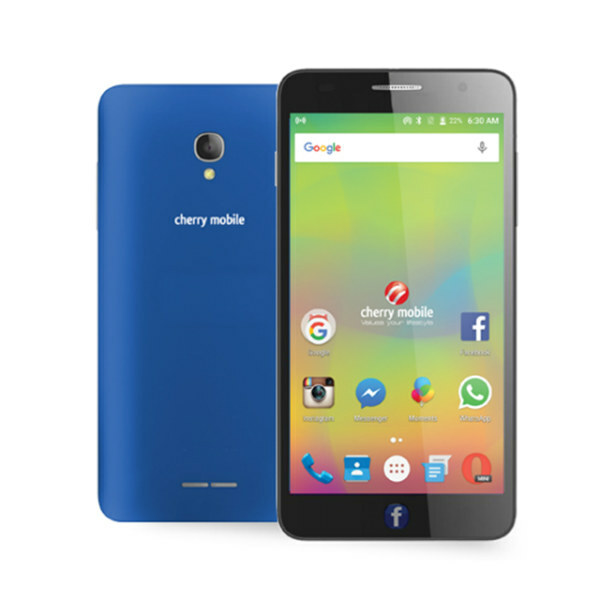 If you like visiting Facebook every time, you will certainly love the Cherry Mobile FB100. It is an interesting Android smartphone that has a button dedicated to launch Facebook automatically. Sporting a 5″ HD (720 x 1280) Display good for viewing, you can also stay constantly connected with it’s fast 3G connectivity it has a 8GB ROM, that can store a lot files. This is the Cherry Mobile FB100 Specs and Price.